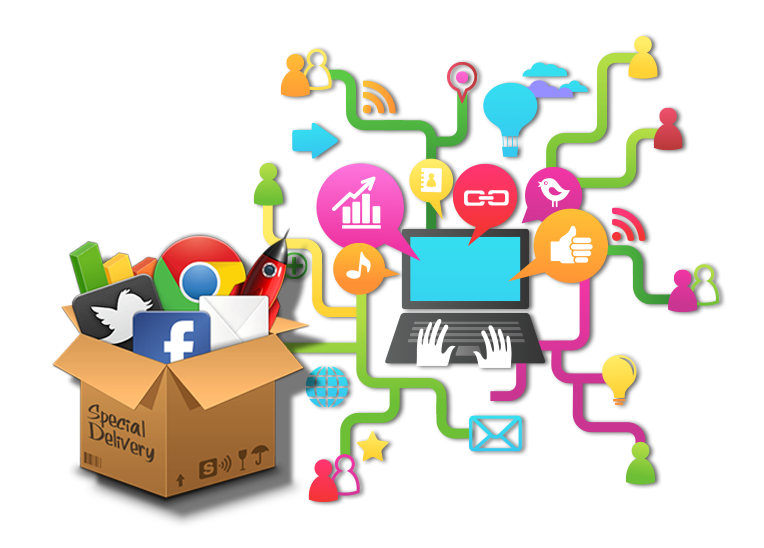 Social media optimization is a very essential and the second level of Internet marketing SEO. Our Professional Experts work combined with SEO and SMO techniques then you can get the traffic and best results. Ultimately, Social Media Marketing will help grow your business by using online target audience, advertising and search engine optimization with social medial tools. This interaction is very different with customer and deeper relationships. Get exactly these benefits that successful social marketing can provide? Why should you Hire a Social Media Marketing Company? Social medial networking sites are considered as the best platform for business. Hence Our experts help to create your business brand and your services and products through social media networks like facebook, twitter, linkedin, Tsu.co, Youtube, Pinterest and more social media. Hiring a social media company would let you leave your business with hands of specialist who would help you stay on top of trends, because of the knowledge and experience. Our professional can help all the needs and promote your bus looking for the best place to get SMO services then Prabhuti Systems is the right choice for all your needs. Why You Can't Ignore Social Media? Social Media is a web-based technologies that form networks of people into communities with the purpose of digital communication and interaction. it helps you control and take part in conversation about business. It helps you know what people think about your product or service, It is a low cost and quick means to establish online presence for new customer acquisition and at the same time, build good relations with existing customers. today it's essential part of business.